Some of the most important discussions happen in kitchens – sorting out problems, sharing secrets. Many homes have cramped, cluttered kitchens with clunky furniture and tiny window, but this classic kitchen uses a stand-alone island with cooker and sink to make the best use of space – no more staring at the wall while you wash up! White walls and chrome accessories accentuate the light streaming in through the windows, while green herb planters echo the garden outside. This is the perfect place to catch up with a friend, have a romantic dinner or simply relax at the end of the day. How can you realise your kitchen’s potential? 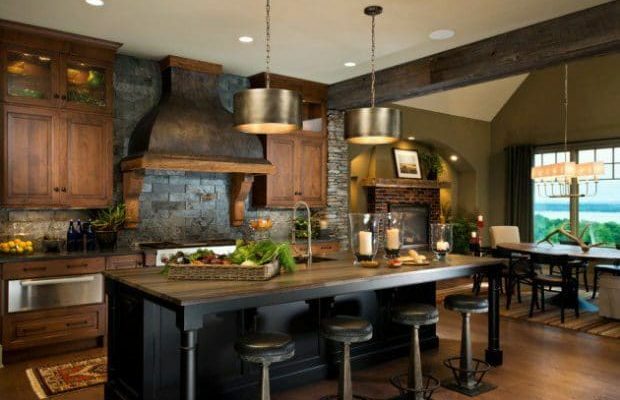 Take a look at the ideas over on design blog Houzz for some tips. Whatever shape and size your kitchen, we can help you make it bright and peaceful. 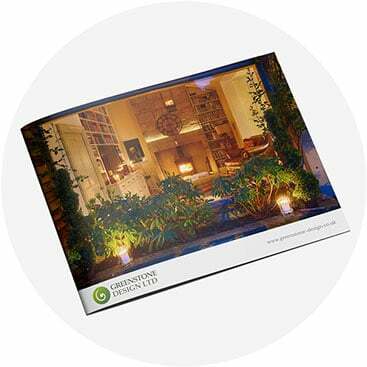 Just email info@greenstone-design.co.uk to talk to us.